After you unlock the bootloader, install TWRP custom recovery, and flash Magisk to gain root access, what might be the next step of your modding adventure? A custom kernel, of course! Flashing a custom kernel onto your device gives you a whole new level of tweaks and customizations, and it allows you to have full control over how your system performs. The kernel on your device is the bridge or communication point between the hardware and the software used by the operating system. Typically, the device can only do a set number of things based on the stock kernel that it comes with, but a custom kernel adds new features that might not have been possible before. For example, a custom kernel can unlock the ability to adjust the vibration intensity of your notifications or even allow you to calibrate the colors on your display. The unprecedented level of control is what makes this a powerful tool when you are customizing and modding an Android device of your choosing. I'll show you how to unlock some new system-level features on your OnePlus 6T by installing the ElementalX custom kernel by flar2. You are going to hear this one a lot in the rooting and modding scene, but to install a custom kernel on your OnePlus 6T, you want to unlock your bootloader first. If you followed our previous guide on how to do that for this device, then you can move onward — otherwise, check out the link below for more information. 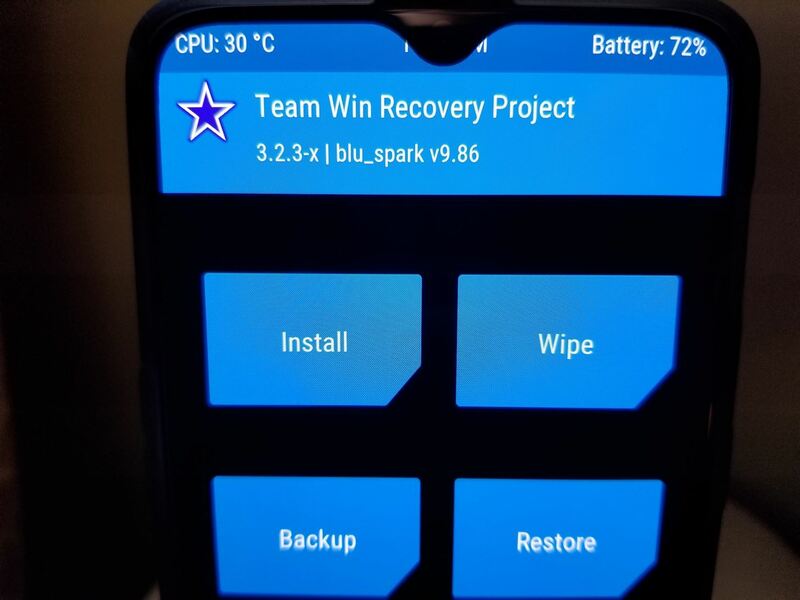 Having TWRP custom recovery is almost mandatory when it comes to flashing or installing mods onto your device. If you already have TWRP installed and ready to go, you can move to the next step. However, if you do not, go ahead and visit the link below so you can get that all squared away. Note: As of 11/29/2018, TWRP can now decrypt the internal storage on the OnePlus 6T. If you were using an older version from previous guides, please make sure you update to the newest version to make your life easier. We have updated the older guides with the newest version that decrypts internal storage. Having the bootloader unlocked and installing TWRP means you are getting closer to having a custom kernel on your device. You will need to download the ElementalX kernel file onto the internal storage of your OnePlus 6T. This highly rated kernel comes with a wide variety of tweaks and mods you can make to your device on a system level. Go ahead and use the link below to download the kernel file needed to flash within the recovery environment. 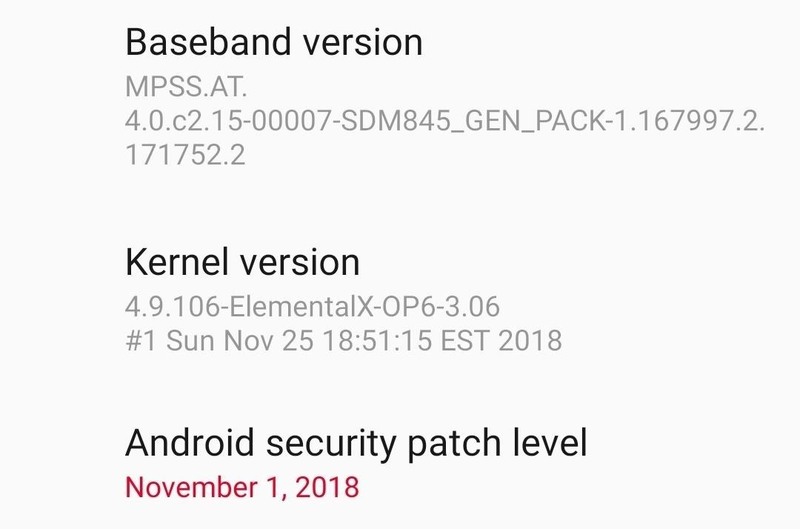 Since the OnePlus 6T comes with Android 9 Pie by default, you want to tap the download link under the "Kernel for OxygenOS (Android 9 Release)" section. As of this guide, the latest version of the kernel for the OnePlus 6T is 3.06. Once you have the kernel file downloaded to your device, you will need to boot into the TWRP environment. Long-press the power button to bring up the power menu options, then select "Recovery" to boot your device to the TWRP main screen. Note: You will most likely be prompted to enter your PIN or password to continue. Once you do that, you will have full access to your internal storage from within TWRP. From the main menu, tap "Install," then select the folder where the kernel file was downloaded to, which is most likely labeled as "Download." Tap the kernel file you wish to install, and then swipe the slider that states "Swipe to confirm Flash" to begin installing the ElementalX kernel. If you previously installed Magisk for rooting purposes, you will need to flash it again to regain your root status. 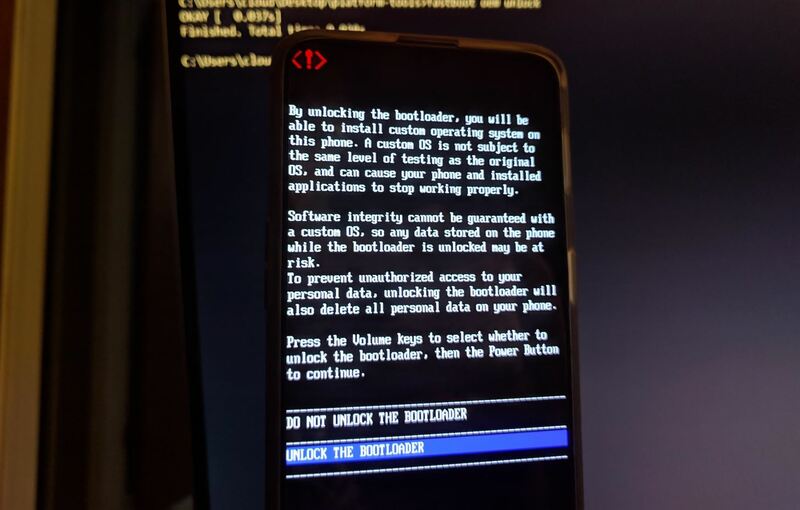 The modified boot.img from your stock kernel does not carry over to the custom kernel, which is why you must reflash Magisk if you want to keep your root access. This also applies when installing any custom kernel that is different than the one you have installed. Once you take care of that, reboot your system so you can find out if everything worked correctly. Now that you are booted back into the operating system, you'll want to check and make sure the kernel flashed correctly to your device. Open "Settings," scroll down to "About phone," then tap the "Status" section towards the bottom. Locate the "Kernel version" section to verify it shows "ElementalX-OP6" followed by the version of the kernel. If so, you now have a custom kernel installed on your OnePlus 6T! Now that you have a custom kernel installed, you're going to want an app that can provide you with a way of controlling all the kernel tweaks and custom settings that it provides. The developer of the ElementalX kernel has an app called EX Kernel Manager, which tightly integrates all the custom kernel settings into one place. It can be found on the Play Store as a premium app, which is a small price to pay for how much the app has to offer when it comes to rooting and modding tweaks. You can use the EX Kernel Manager app with any kernel of your choosing, and the list of devices the app supports is quite large as well. This means your current and future devices should be taken care of in the kernel department for quite a long time. Now it's your turn to do some exploring with the custom kernel and customize your OnePlus 6T how you want. Have fun!